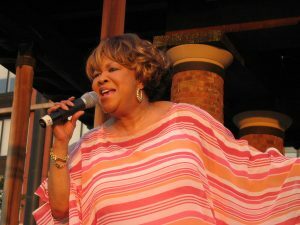 Ann Latner reviews Mavis Staples and Nicole Atkins in a live 2017 performance at Landmark on Main Street. 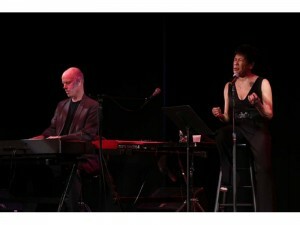 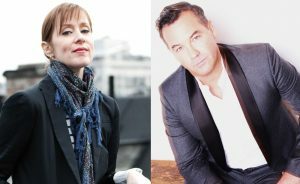 Ann Latner reviews a live 2016 performance by Suzanne Vega and Duncan Sheik at the first Sunset Concert at Sands Point Preserve. 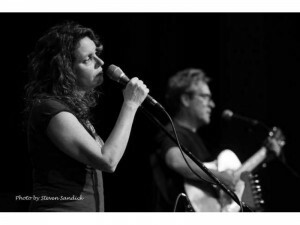 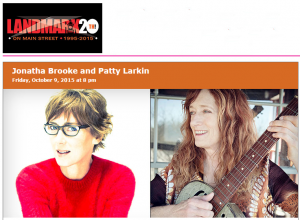 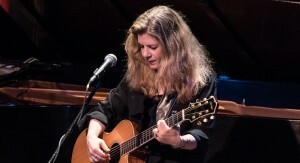 The October 9th double bill of Patty Larkin and Jonatha Brooke was everything that a folk concert should be — talented performers, clever and beautiful songwriting, wonderful musicianship, laughter, and yes, tears.